Play On: Over 5.5 goals. The Canucks started the season as one of the NHL’s hottest teams, but they’ve now lost four in a row. They’ve conceded 17 goals during that span, and their most recent loss came at home to the New York Rangers by a score of 5-1 on Saturday. 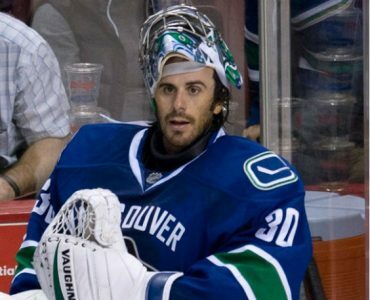 Ryan Miller is just 1-4 with a 4.11 GAA in his last five starts, and backup Eddie Lack has been unimpressive all year long. Vancouver will host a Dallas Stars team tonight that has no troubles scoring, but ranks 30th overall allowing an average of 3.5 goals per game. The Stars defeated Vancouver in Dallas by a score of 6-3 in the only previous meeting this season. These teams have a history of playing high scoring games, especially in Vancouver where they’ve seen the total go over in eight of nine. Given the shoddy defense we’ve seen from both these teams in recent games, we can expect to see a high scoring affair in Van City tonight.